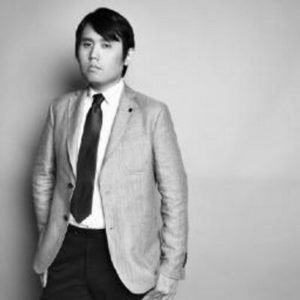 Dy was kind enough to answer a few questions about the SF program, his excitement about the gains made in regional cinema, the critic’s role in society, and the pressures, concerns, and promise of the contemporary Filipino screen. Unsurprisingly, he also doesn’t mince words. Rick Kelley: The lineup for this year’s festival is quite diverse, in terms of content and concerns. Can you talk a bit about the selection process? What were your criteria? 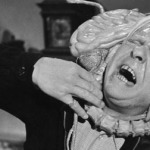 And how do you see the film series developing in the years to come? Phil Dy: The whole point of the showcase is to highlight the kind of Filipino films that tend to not make it abroad. Filipino films have been around the festival circuit regularly for the last ten or so years, but only certain types of films and filmmakers tend to make it out there. So while we do try to make room for films that already have buzz, our first priority is to highlight the diversity of Filipino cinema. Although to be honest, it’s pretty tough for us to get big new films anyway. But we’re more than happy to shine a spotlight on stuff like Miss Bulalacao and Sleepless over other films. Joel [Shepard, YBCA curator] and I basically program this thing over emails, based on what we like and what we can actually get. It isn’t too complicated. We just try to hash it out. 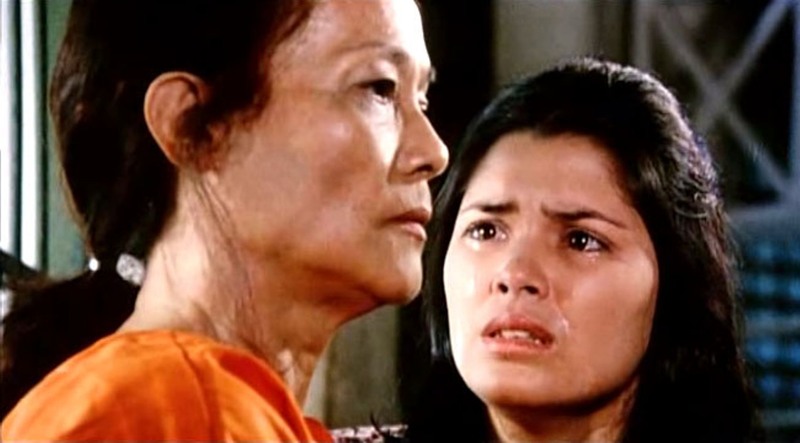 Tonight, I was able to finally see Lino Brocka’s 1976 masterpiece Insiang screened, in a newly restored print. In your introduction to the film, you spoke a bit about its influence. What specific resonances do you see issuing from it in the new crop of Filipino cinema showcased at the festival? I can tell you right now that if a film is shot in the slums, or in any poor community, it is working under the shadow of Insiang. I think Brocka showed us how to shoot the slums, how to find the strange beauty within the squalor, and how to highlight the humanity that shines within the latent injustice. Something like Manang Biring, despite being worlds apart from Insiang, owes plenty to what Brocka established in his masterpiece. You see and review nearly every movie that comes out in metro Manila each week. What sorts of trends – in terms of the productions themselves, their distribution, or audience response – do you find most exciting right now? What are the most pressing challenges Filipino filmmakers face? The most exciting thing in Filipino cinema right now is the rise of regional cinema. For most of our hundred-year history of making movies, production has been centered in Metro Manila. The Philippines is a very diverse place, its geographic makeup allowing for the development of very different cultures all within the same nation. 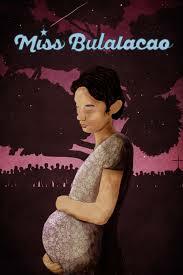 A film from Bicol is very different from a film in Cebu. Seeing those differences builds a cultural discourse that just hasn’t been seen in our history. A Filipino cinephile friend (and an admirer of yours, I might add!) notes that almost every film festival in the Philippines is funded by the festival itself, often either privately funded or funded by the government. In recent years, he reports, the festivals retain the rights to these movies, which makes it harder for them to be distributed within the country and outside its borders. This is a topic you’ve written about. Do you have any further thoughts on this dilemma, and how to address it? I don’t. It’s a fair enough tradeoff. The money’s not super great, but the platform that these festivals provide might be enough to get you a real start in this industry. And having a film tends to be better than not having a film. And there are options. If you don’t want to give up your rights, you can apply to a festival like QCinema, which doesn’t take those rights. Patintero and Sleepless were QCinema products. My friend also singled out the Metro Manila Film Festival – obviously a huge deal in terms of raising the profile of specifically Filipino film, but a fraught one, dating back to its inception under Imelda Marcos. Are you hopeful for the prospects moving forward? And what role does a program like the San Francisco series play in this dynamic? The MMFF is certainly changing. There was a congressional hearing last year that basically revealed that the entire thing was being run by just one person (or a very small group of people answering to that person). They’ve already announced a restructure, and a complete overhaul of the submissions process. I’m not entirely convinced that the changes made will necessarily make things better, but I do like some of the people in place right now. I’m always hopeful. 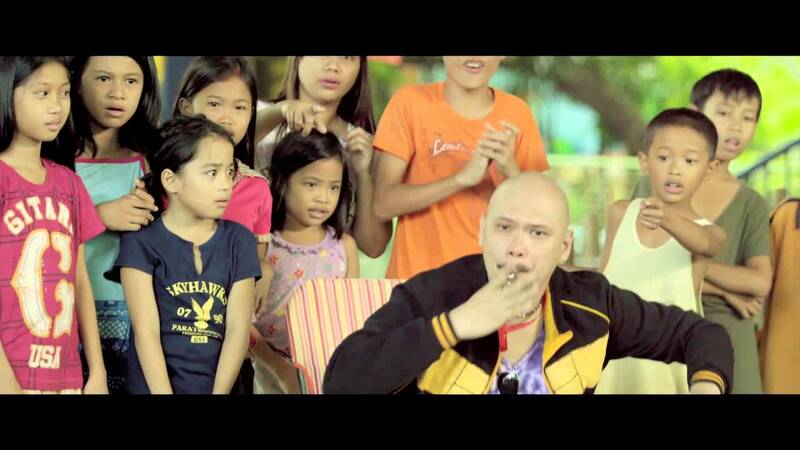 Our program does nothing to change the MMFF. Distribution and the power of local cinemas has been a recurring theme in my reading on the Filipino scene, particularly its effect on independent film. 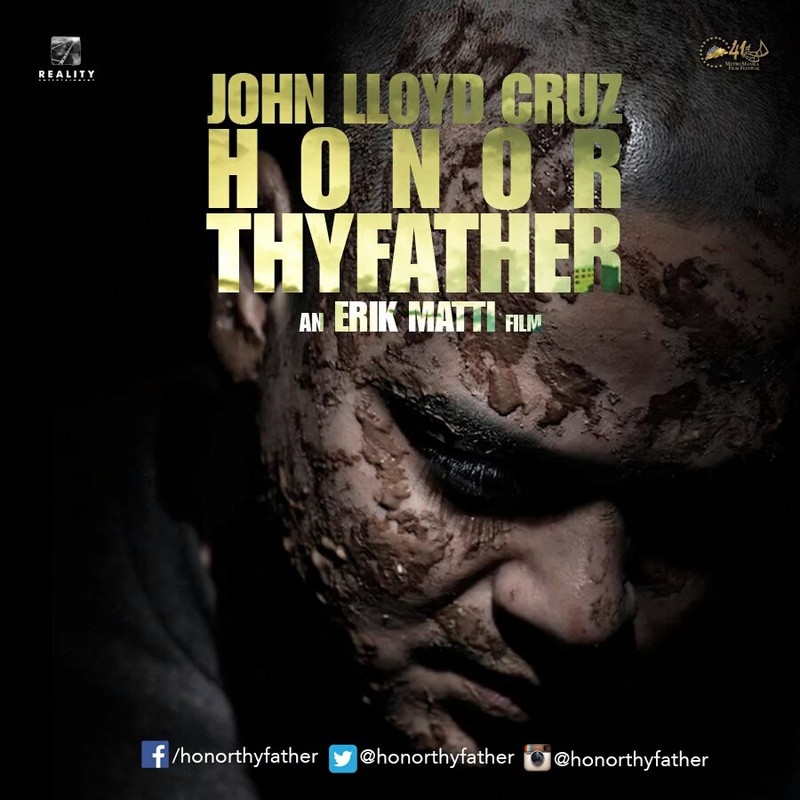 Movies are directly competing with Hollywood productions, often to the detriment of Filipino independent filmmakers, and some theaters have blocked R-18 movies entirely, affecting the sorts of films available for general audiences. 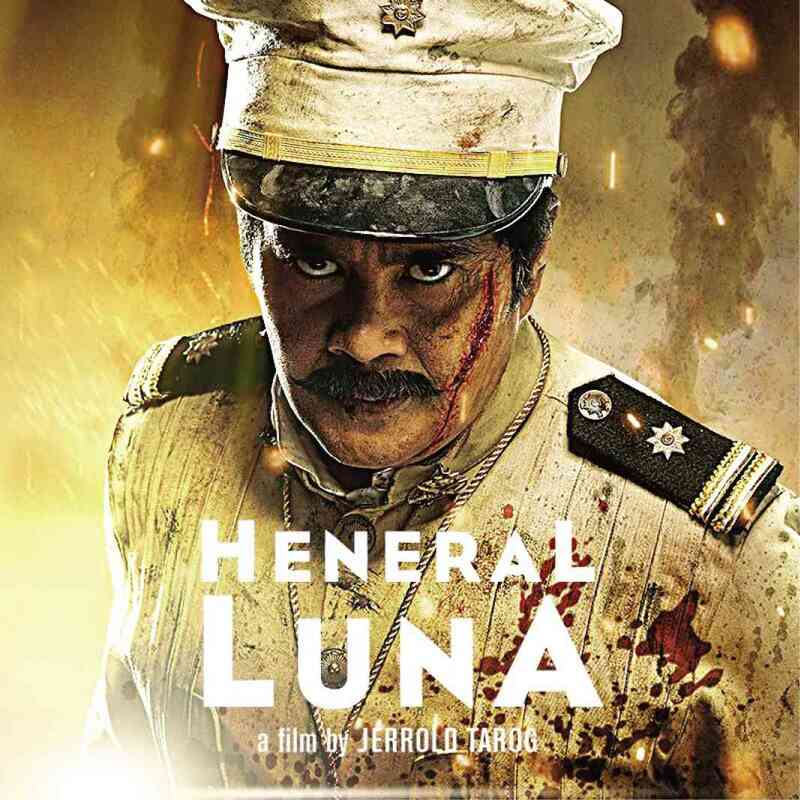 My friend reports that Heneral Luna, screening at the YBCA, almost didn’t make it to cinemas in its 2nd week but was saved by good word of mouth, and expressed similar sentiments about Honor Thy Father, a film he highly recommends and one you’ve also included. Can you speak to this issue and how the situation appears to you? The cinema owners aren’t at all concerned about building audiences for local films. To be honest, it doesn’t make economic sense for them to do so. It would be good for everyone in the long run if every kind of film made money, but right now it makes a lot more sense to minimize risk and go with products that everyone recognizes. It isn’t the cinema owners’ responsibility to make sure that the independent scene thrives, though. The entity that would be best suited to protecting this burgeoning industry is the government, who could make it worth the cinema owners’ while to keep these films in cinemas. It’s a model that’s worked well enough for South Korea, and I could see it working here, too. Or a forward-thinking business person could come in and create alternative spaces that focus on screening these films. And it’s starting to happen with small, non-traditional spaces, like the A Space gallery, or the Pineapple Lab, or Cinema ’76. But I think somebody could make a decent amount of money with a real theater showing these films that people actually want to see. It was a year of battles. For too long, the more serious aspects of Filipino cinema were shunted off to the side, where they could compete among themselves and make no real dent in the fabric of the national consciousness. But this year we fought. It seems clear you’re no mere observer of an art form. In closing, I wonder if you could speak to what you consider the critic’s role in shaping the discourse and engaging with cultural production. I’m one of a very small number of critics in the Philippines, so our role is magnified somewhat. Two of the more serious critics in my circle happen to be in the selection committees of a couple of the local festivals, so they actually have a lot of influence in what gets made. I’ve mostly turned those roles down, except for last year, when I took a seat at the selection committee for the MMFF, and subsequently burned the place down. I’ve kept up my status of being an outsider, and this allows me to be less polite in talking about things that go wrong in our industry. So I blew the whistle on the absurdity of the selection process, and ended up testifying in congress. If granted the chance to actually change something, I’ll always try to take it. But for the most part, all I really want to do is to get people talking. My presence as a critic is most felt on Twitter, where I encourage people to express real opinions about our cinema. We don’t have a culture of criticism in the Philippines, and I’ve tried to take on the role of being a moderator of sorts, asking people questions to try and get them to express themselves in a way that adds value to the conversation. You can follow Phil Dy on Twitter at @philbertdy (and you should). 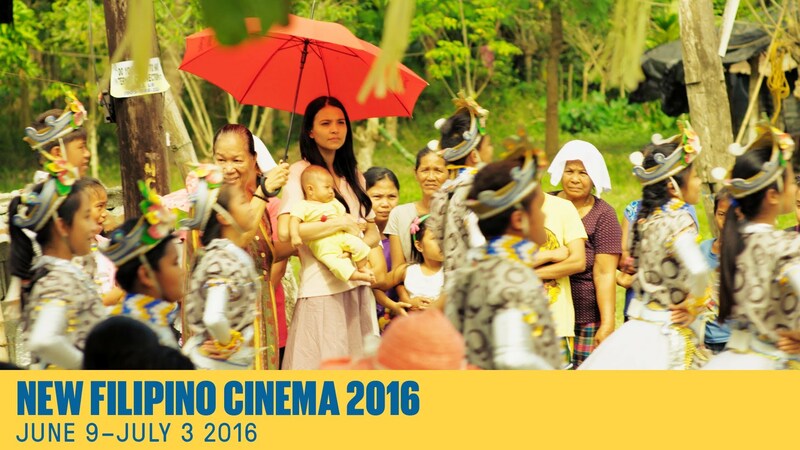 The YBCA’s New Filipino Cinema 2016 runs through July 3rd; check out the full program.